What would the Sundance Kid listen to if he was alive today? Without a doubt, he’d tune into 95.9 The Ranch and 92.1 Hank FM. 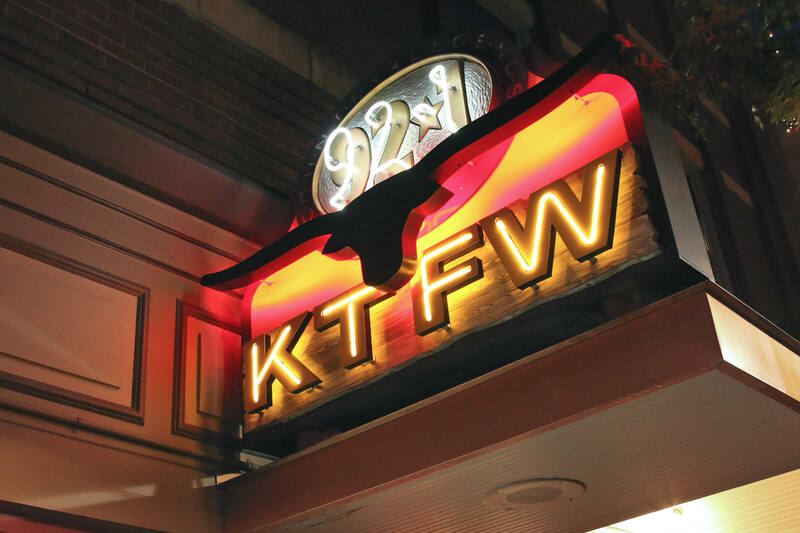 Inside the Chisholm Trail Mural Building in Sundance Square Plaza - the building with the Chisholm Trail cattle drive on it - you’ll find two top radio stations broadcasting terrific music to Tarrant County and beyond. Hear Texans, outlaws and legends on 95.9 The Ranch, and the superstars of country music on 92.1 Hank FM.